FFC is proud to partner with Camano Island Coffee Roasters. In addition to providing a world class assortment of only the best coffee beans, CICR aims to conserve the environment and engage in ethical trade by ensuring workers’ fair wages. You can support CICR by signing up to be a part of their Coffee Lovers Club! Members enjoy a number of perks, including: a selection of 20 top-grade coffee types, sampling and roast tours, custom grinding, flexible shipping, rewards, and more! Click this link to subscribe! 10% of proceeds go back to Fashion for Conservation! Supporting organizations like Agros, who helps farmers with educational programs and water treatment programs! Learn more about them here. 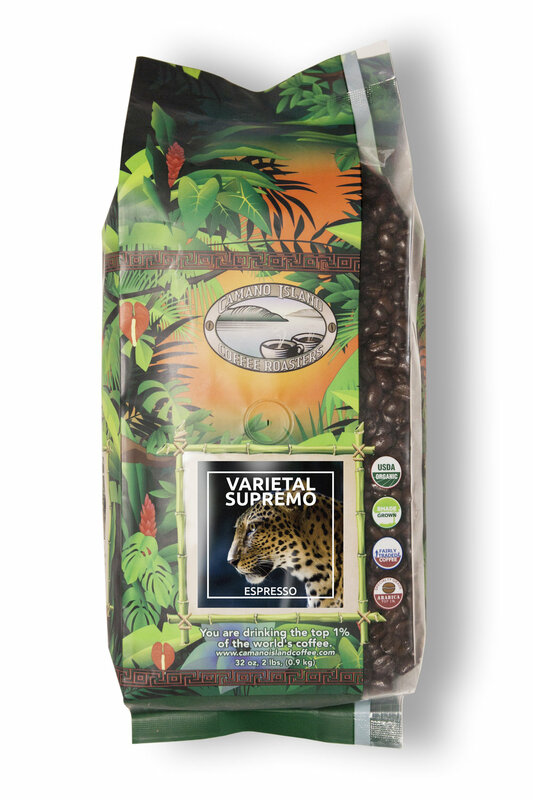 Supporting coffee beans that are organic, shade-grown, and fairly traded means that you are doing your part in preserving the environment and ensuring safe, healthy coffee beans that will not poison humans through the usage of harmful pesticides and chemicals. Buying coffee beans that have been fairly traded means that you can rest assured that the farmers who produced the product are being compensated fairly. Subscribe to CICR’s coffee subscription via this link! Together we can make a difference one cup at a time! Camano Island Coffee Roasters is dedicated to ethically grown and fairly traded coffee. As such, CICR is a proud partner of Agros and Food4Farmers, which are nonprofit organizations who are making real impacts on the lives of rural farmers and their families in South America. In a village called Brisas del Volcán in Honduras, farming families have lived and breathed sustainable agriculture since 2006 when Agros International stepped in with low cost loans, water treatment programs, and educational opportunities for the local population. Meet Antonio and Isabel, whose lives changed when Agros’s sustainable agriculture program helped them purchase their own land and provide them with invaluable training, experience, and education that has not only improved their lives in the present but has also guaranteed a better future for generations to come. 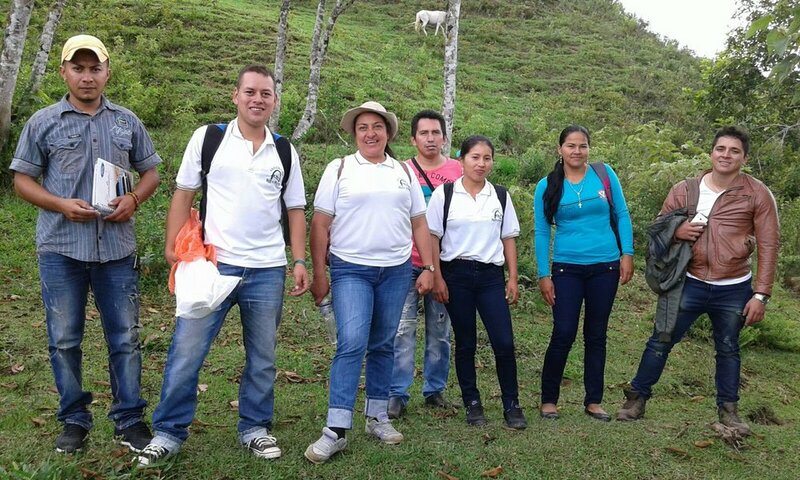 In the farming community of Nuevo Futuro in Colombia, a collective of 200 coffee producers come together to promote ownership and income diversification with the help of Food4Farmers. Projects that they take on include home gardens, new clean water systems, and chicken and egg production. They are currently working toward and investing in improving food security in the area. Real change and the cultivation of new futures are indeed possible! Read more stories like these on the Camano Island website. This talk was given at a local TEDxSnoIsleLibraries event and produced independently of the TED Conferences. Coffee Roaster and Businessman, Jeff Ericson, discusses how social enterprises create sustainable connections between raw producers, business, non-profits and consumers. Jeff, in his second successful career, owns Camano Island Coffee Roasters, which has become known for its zeal in making the world a better place.